Leaf Bird has released a video for their new track "True Lies". 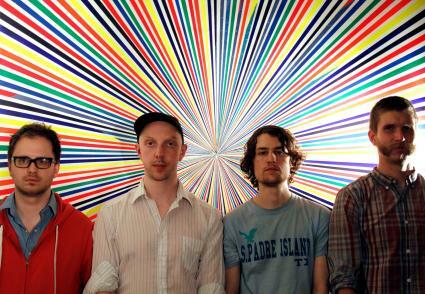 The track comes from their forthcoming cassette "Diamonds From The Cherry Mine, Vol. 1" due out this summer on Chicago's own Plustapes.